As the story goes, Queen Victoria and Prince Albert built the Balmoral Castle as their retreat location while on holiday from the busy duties of the monarchy. They discovered a curious distillery nearby named Lochnagar. 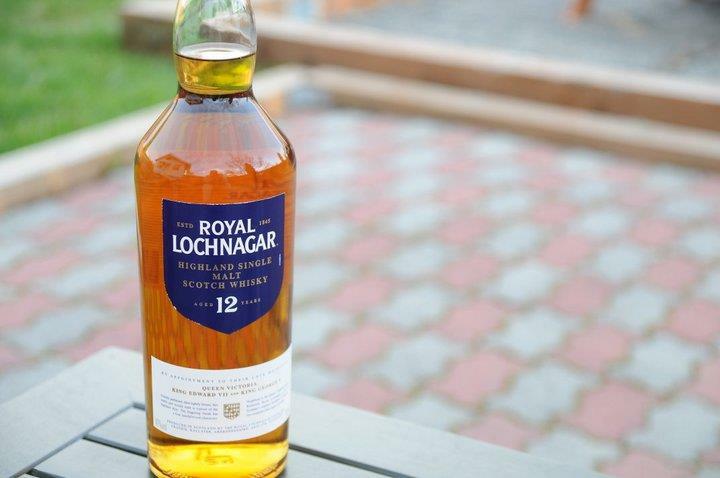 After the owner invited the royal couple to visit the small distillery, the rest was history. A relationship developed between the two parties and hence, the distillery today is known as Royal Lochnagar Distillery. Owned by corporate giant Diageo, this distillery has a pretty low output in terms of volume at 400,000 liters annually. 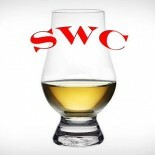 It is primarily used in the blends of Johnnie Walker Black and Blue, but we got ahold of their 12 year old single malt when one of our members infiltrated England. Nose – Floral, hay, fresh grain. Citrus with a slight whiff of peat. Mellow and sublimely sweet. Taste – Sweet and crisp. Slight spice with a biscuit note. Lovely. Finish – Bold. Gentle peat up front, sweet and dry at same time. Long. Comment – Charming and smooth. Great finish and great flavors. A comfort whisky.